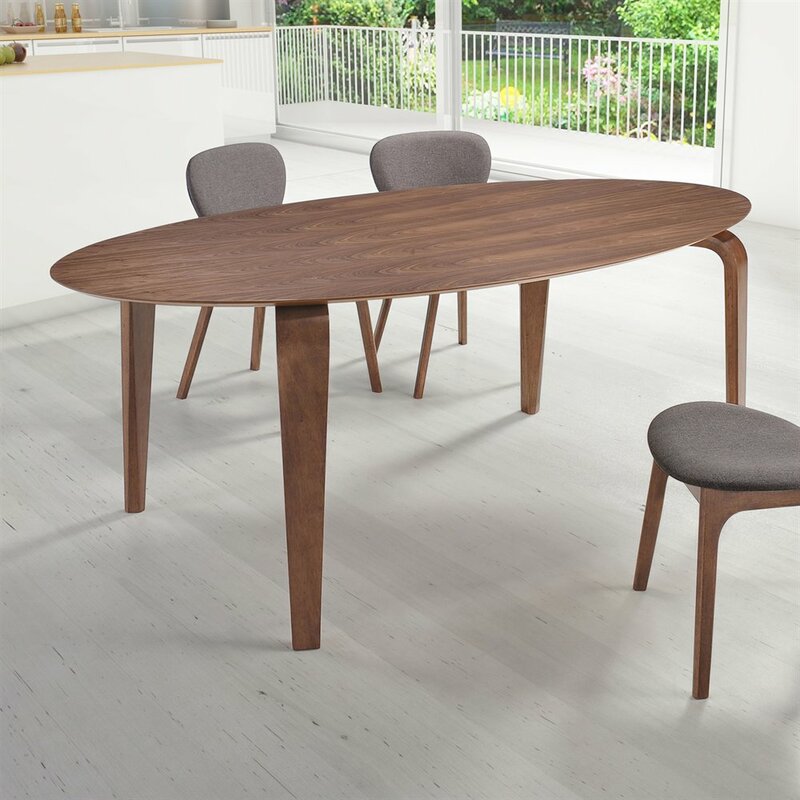 Oval Walnut Dining Table is made of durable MDF with a warm walnut veneer that goes great in any decor. 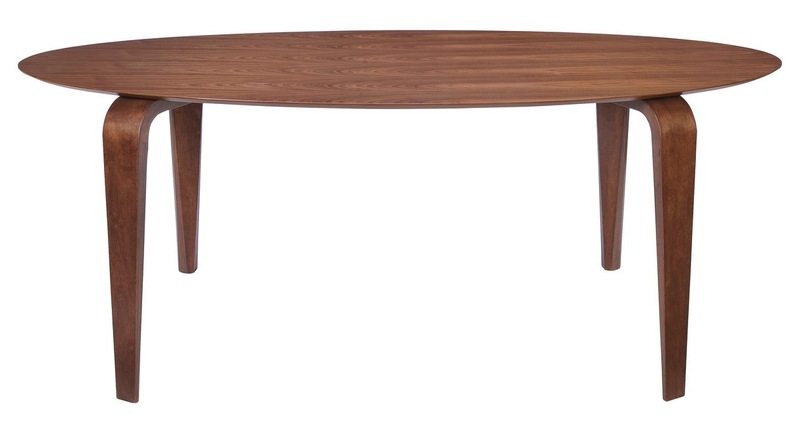 The table top is supported by the rubberwood played legs that provide maximum stability. 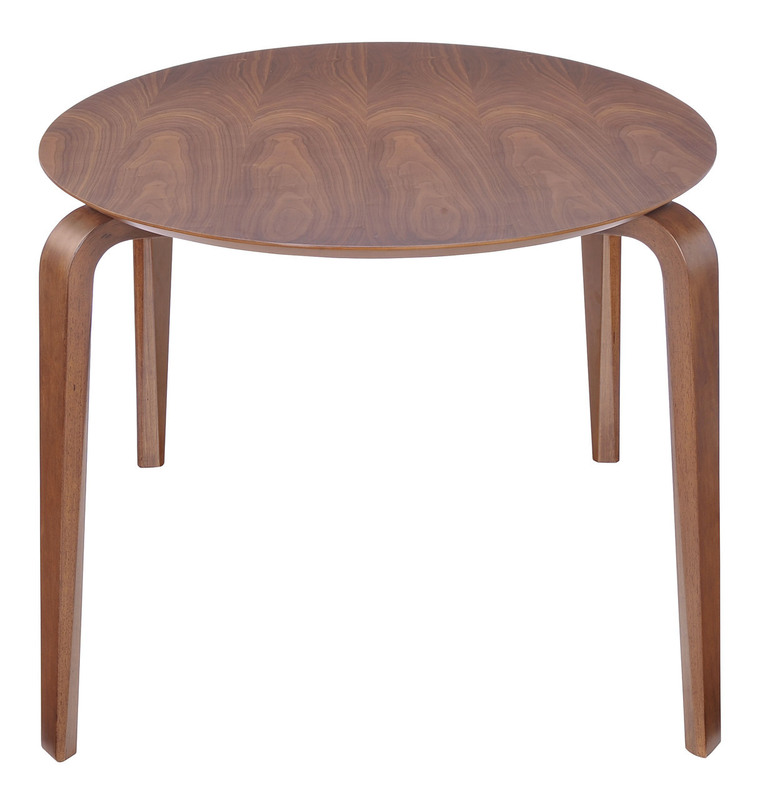 The high grade walnut finish of our oval walnut dining table is both smooth and elegant.